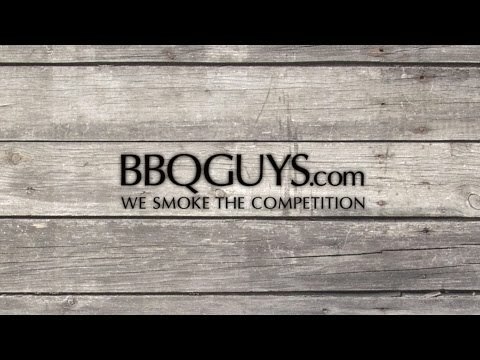 Purchase a Cajun Grill receive FREE Charcoal. Take your charcoal grilling game to the next level with the Preaux series from Cajun Grill. 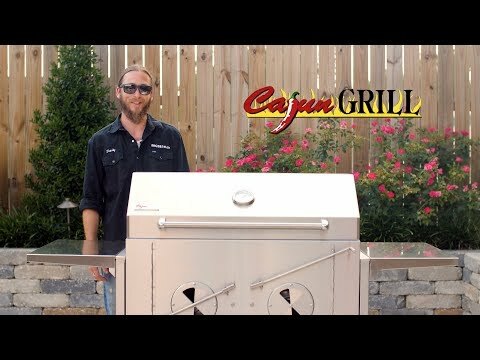 This built-in charcoal grill is constructed entirely from heavy gauge 304 stainless steel for long lasting durability on your backyard patio. The cooking area measures 34 X 21 inches, allowing you to grill for the whole family or neighborhood. The cooking grates are constructed from 304 stainless steel and features easy lift handles on both sides for convenient adding of charcoal or wood while cooking. Under the grates, the Preaux grill features two 12 gauge independent charcoal baskets with the ability to raise or lower to suit different cooking styles. The charcoal baskets can get as close as 4.5 inches from the cooking grates, and as far away as 10 inches. The independent design allows you to raise one side for high temperature cooking while the other is lowered, effectively creating dual cooking zones in the grill. The front of the grill features two seven position control arms for easy raising or lowering of the charcoal baskets. Two swivel air vents allow you to precisely manage cooking temperatures, whether you are smoking low and slow or grilling at higher temperatures. The pull-out full width ash pan makes ash removal and cleanup a breeze. The hood is double walled with 304 stainless steel to prevent heat discoloration and features a large dial temperature gauge for easy monitoring of cooking temperatures. This charcoal grill is Proudly Made in the USA. Cooking Grid Dimensions 34 X 21"
Cajun Grill includes a lifetime warranty that warrants against any defects in the manufacturing and workmanship of the components of this grill. 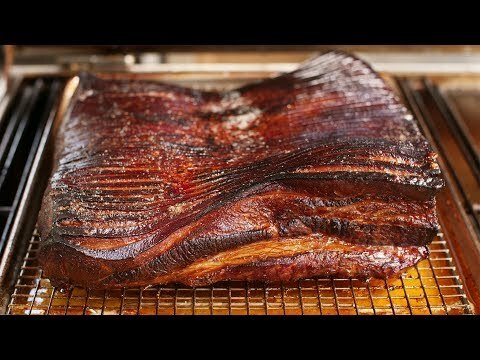 Can I cook just with wood chunks on this grill. Hi Luke, yes, this grill can be used with either charcoal or wood. 34 X 21" 39 3/4 X 19 5/8" 39 3/4 X 19 5/8" 42 X 19"
37" 40 1/2" 40 1/2" 44"
25" 20 1/2" 20 1/2" 21 1/4"
14 1/2" 12 3/4" 12 3/4" 18"